We hand-craft clean, natural soap in small batches from scratch. Life on an island in the middle of Lake Erie inspires our soaps. 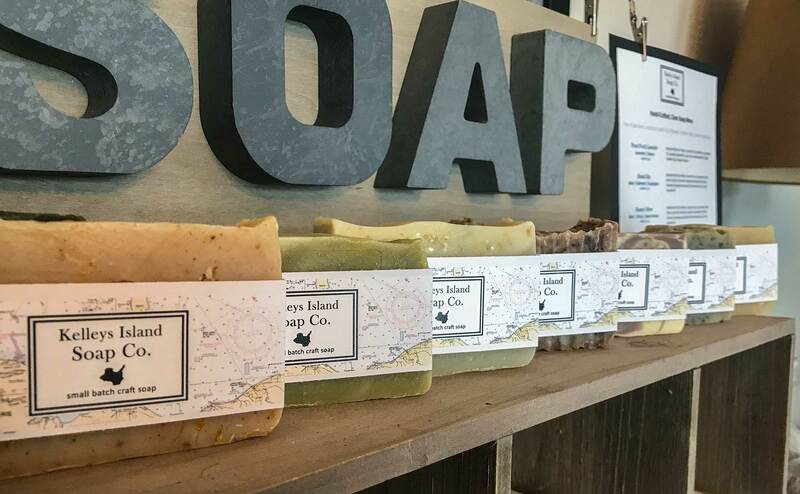 Kelleys Island Soap Company started with three friends who come to Kelleys Island to escape. To breathe. To step back in time. To disconnect, then reconnect with what makes us happy. Kelleys Island sits in the Western Basin of Lake Erie in Ohio just shy of the international border with Canada. There is not a single stop light. On a clear night, you can see a billion stars. Neighbors drop by for a drink without texting first to see if you are home. Cell phone service is spotty, and that’s just fine. The island is surrounded by fresh water, and we’d like to keep it that way. We don’t put anything in our soap that shouldn’t go into our Lake. 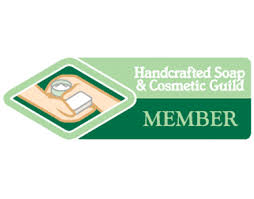 Our soaps are free of parabens, palm oil, sulphates, phthalates, triclosan, synthetic dyes and fragrances. All of our soaps are vegan. We give a portion of the profit from each bar to causes that protect clean water.